One thing I love about travel is that you can find inspiration for it almost anywhere. I personally love adding little touches of that inspiration all around my home. What better way to do that than having a fabulous coffee table book to flip through when you're all cozied up?! 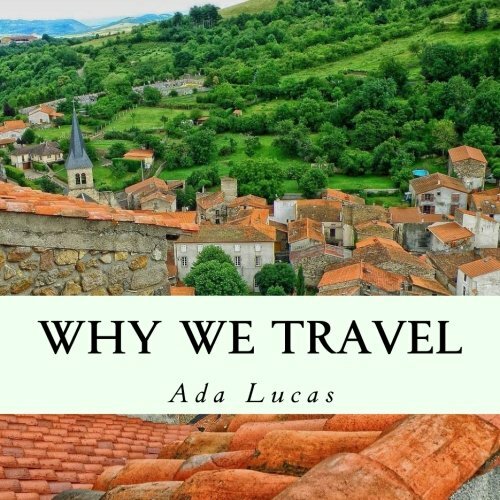 A great travel book could spark your interest to go somewhere new, show you places you've never seen before, or, at the very least, feed your soul's love and desire for the exotic destinations of this world. 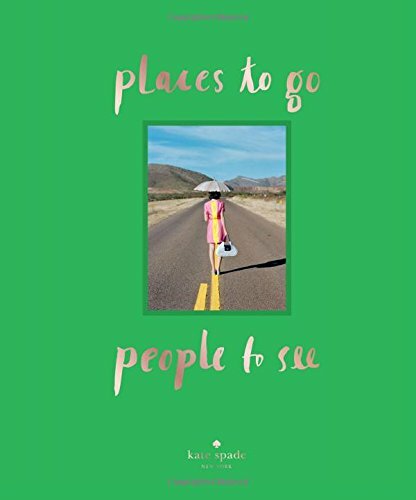 So if you're a travel junkie like me, grab a copy of at least 1 of these 10 inspiring travel books so you can bring a little travel home with you today! 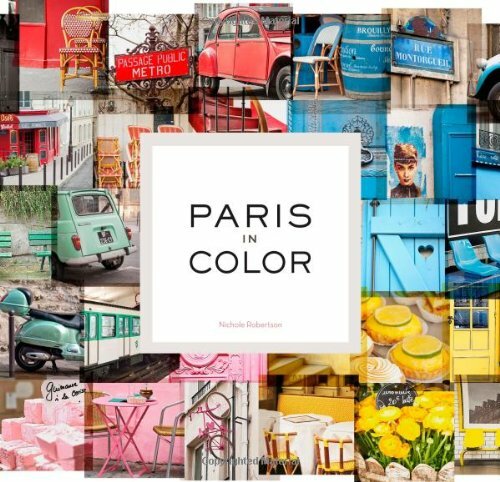 Explore the colorful streets of Paris through this photographer's eyes. Every beautiful corner will definitely make you swoon! 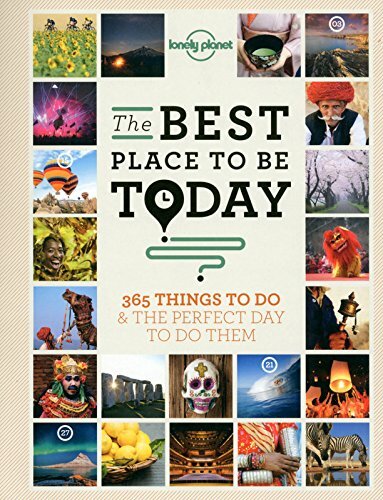 Explore and know where in the world you should be on every day of the year. You could be spending 4th of July in NYC, or dressing up for Carnivale in Venice on the 15th of February. 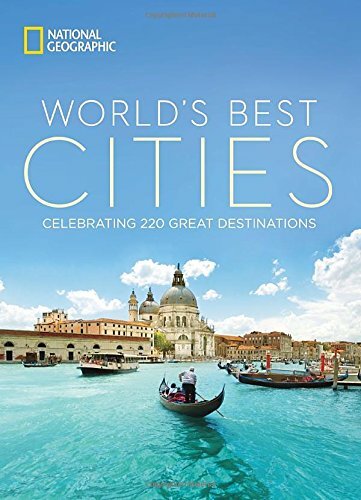 This series of books goes through detailed itineraries of what you should do and experience in cities all around the world in a short amount of time! Great for weekend travelers! 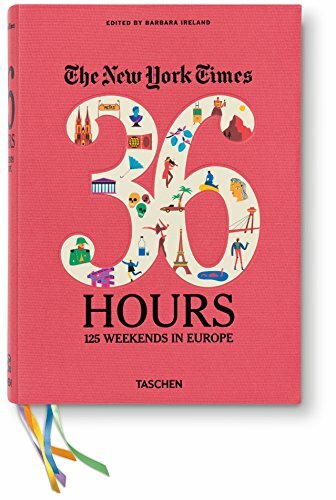 Get some serious wanderlust flipping through this book of every country in the world and see where you might want to travel next. 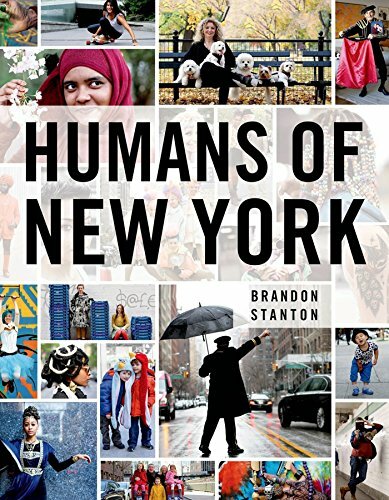 Brandon Stanton became a household name after this incredible personal project where he went around and photographed New Yorkers while learning about their journeys. 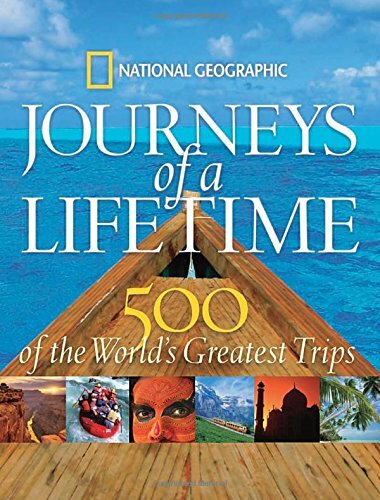 See and read about each of their unique stories in this book. 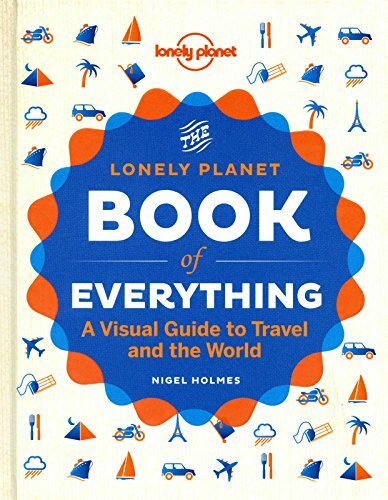 Explore 500 of the best places to see in the world according to the travel experts at Lonely Planet. I think I'm particularly drawn to this book's title because my mom always said that to me to get me out of the house fast! 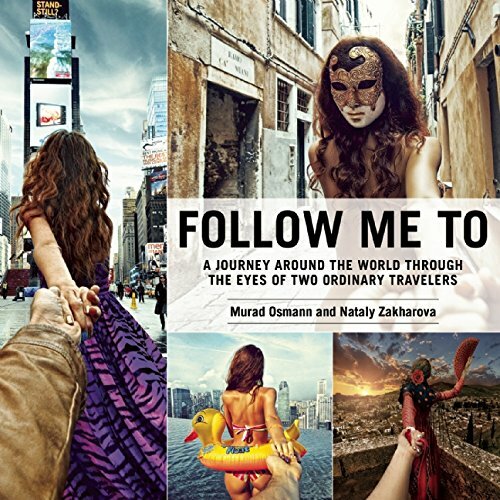 This adorable book is the perfect combination of inspirational quotes, old world glamour and photography, chic cities around the world, and ways to incorporate those travel experiences back home. 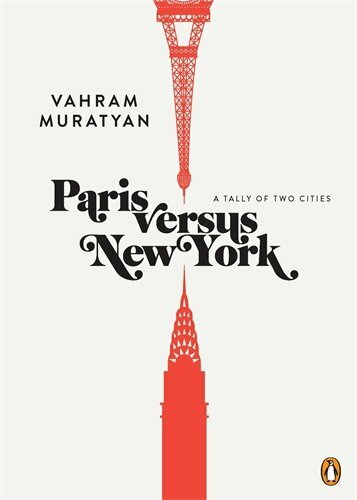 Another book to spark your wanderlust. Each adventure will make you want to book that plane ticket ASAP! 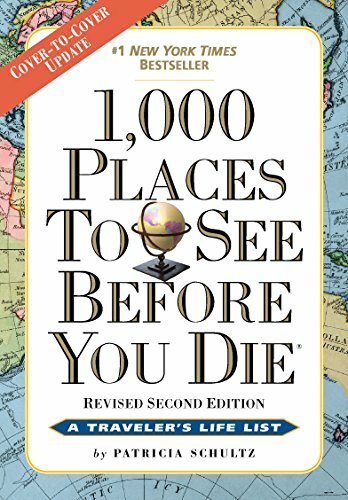 Explore 500 of the world's greatest trips that you should add onto your bucket list if they aren't already! 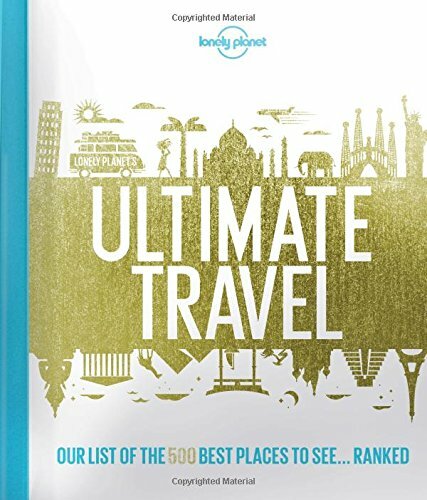 I also love having destination specific travel books by Fodor's, Lonely Planet, Rough Guides, etc. around the house! 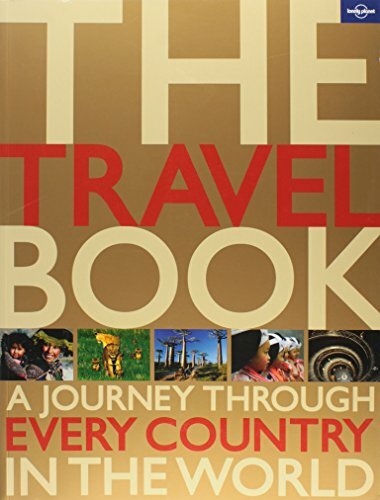 What are some of your favorite coffee table travel books? Comment below with other suggestions! And just as a special bonus... Here are a few more of my favorites :) Happy reading!